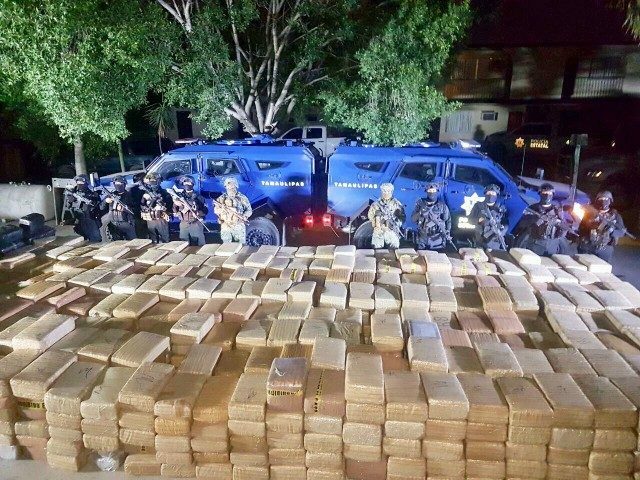 REYNOSA, Tamaulipas — Mexican authorities arrested one of the top leaders of the Gulf Cartel in the region. The kingpin has been singled out as one of the men responsible for the escalation of violence that has taken place in this border city. 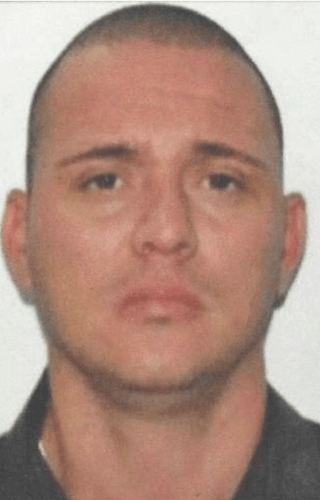 Law enforcement sources revealed to Breitbart Texas that the man known as Flako Sierra assumed command of the Los Metros faction of the Gulf Cartel after the previous regional leader Luis Alberto “Pelochas” Blanco Flores had been kicked out by his own group. The man known as Flako Sierra had allied himself with Miguel Angel “Miguelito” Alvarez and at one time with “Pelochas” to maintain control of Reynosa. For more than a year, the faction known as Los Metros has been at war with another Gulf Cartel commander called Petronilo “Panilo” Moreno and the Gulf Cartel faction from Matamoros who has been sending squads from their groups called Escorpios and Ciclones to help Moreno in an attempt to take control of Reynosa. The fighting led to more than 500 casualties since the two factions went to war in early 2017, Breitbart Texas reported. 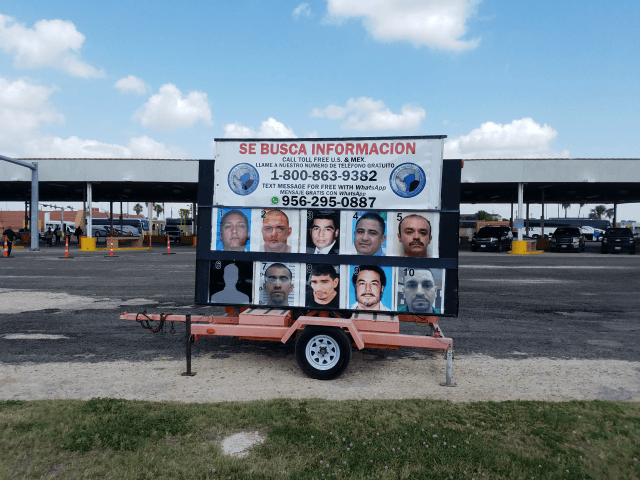 As Breitbart Texas reported, the Tamaulipas Government recently kicked off a state-based reward program offering cash rewards for information leading to the capture of various cartel bosses. Authorities had been offering approximately $95,000 for information leading to the arrest of Flako Sierra.